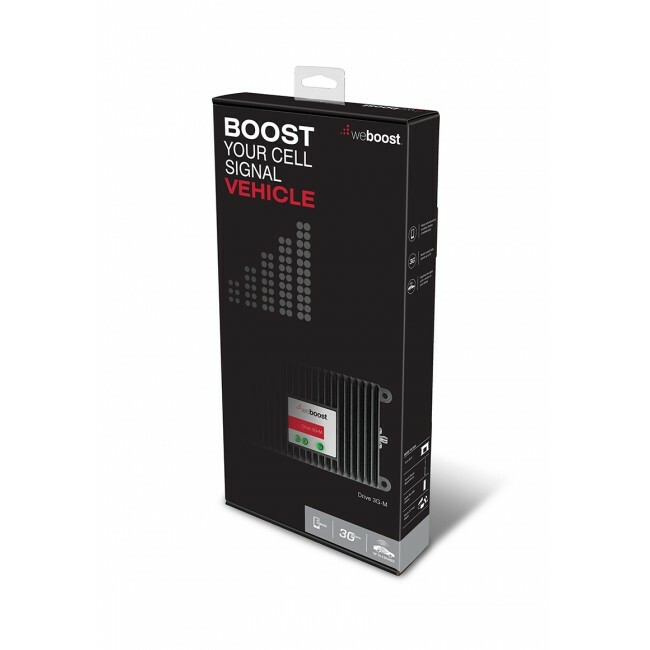 The weBoost 470102 Drive 3G-M Mobile Signal Booster Kit is the newest version of the popular Wilson 460102 Mobile 3G Signal Booster Kit. The Drive 3G-M boosts the 2G & 3G networks from all major carriers in the United States and Canada, giving you fewer dropped calls, increased call clarity and reliable 3G downloads. Unlike less powerful signal boosters, the Drive 3G-M communicates with your phone wirelessly and does not require any direct cable connection or for your phone to sit in a cradle. Also, because it's wireless, the Drive 3G-M also supports multiple phones and data devices at the same time. 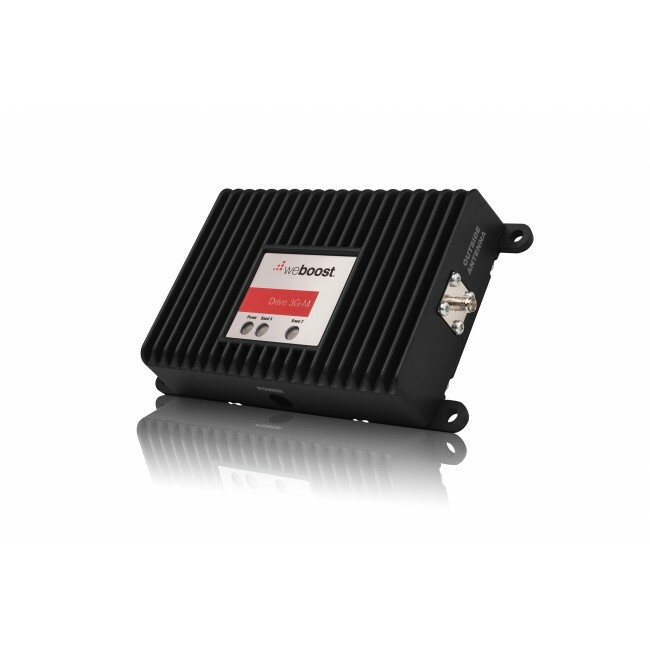 The weBoost 470102 Drive 3G-M's inside coverage area will depend on your existing outside signal strength. In areas where you get a moderate existing outside signal, the Drive 3G-M will fill a normal vehicle with boosted coverage. As the outside signal gets weaker, you may have to keep your phone within about 18 inches of the inside antenna in order to take advantage of the boosted signal. 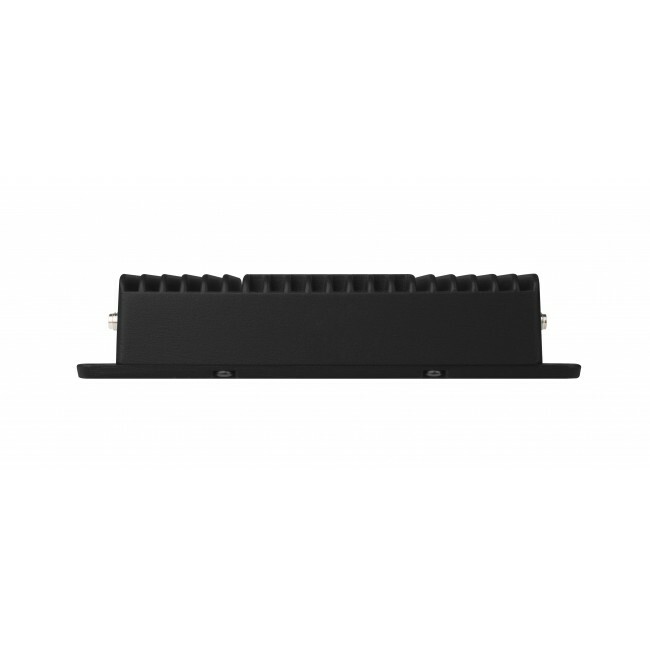 For added durability, the Drive 3G-M amplifier is housed in an aluminum case, which gives it added protection while located under a seat, in the trunk, or in another location within the vehicle. Many carriers are moving everything quickly to their 4G LTE networks, including voice calls. At some point in the near future, we'll start to see 4G-LTE only phones that will no longer be able to take advantage of 2G/3G boosters like this one. 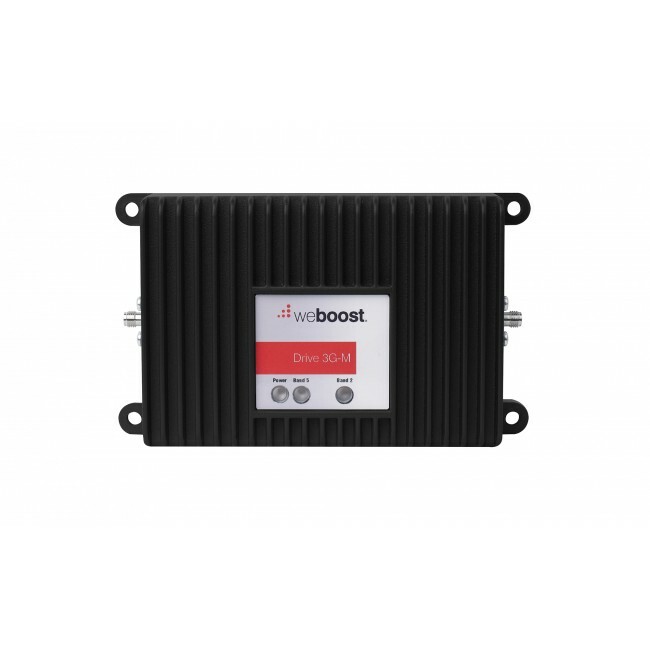 To ensure that the signal booster you get will work well for years to come, we generally recommend systems that support 4G LTE, in addition to the 2G and 3G networks, like the weBoost 470108 Drive 4G-M Mobile Signal Booster Kit. However, if you plan to keep your older phone for the foreseeable future and don't need the faster LTE data speeds, a 2G/3G booster like this one should work out well for you. The weBoost 470102 Drive 3G-M supports the 2G & 3G networks from virtually all carriers in the United States and Canada. For other locations, please consult the frequencies listed below to see if this product will work for you. This kit will not boost the 4G LTE networks from any carrier. The Drive 3G-M can be outfitted with additional accessories to help with installation and operation. For use in larger vehicles, the optional Wilson RV and Trucker Spring Mount Antenna provides a more powerful outside antenna. 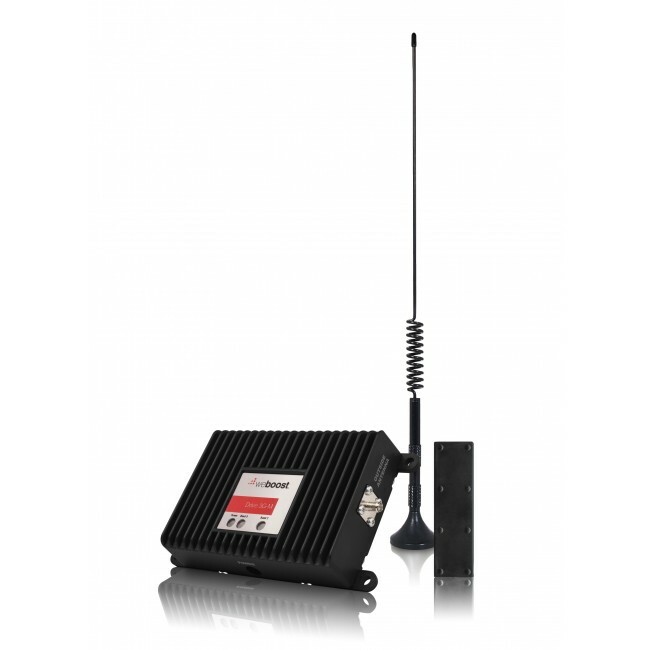 Boats can benefit from the optional Wilson 308430 Marine Antenna Kit. 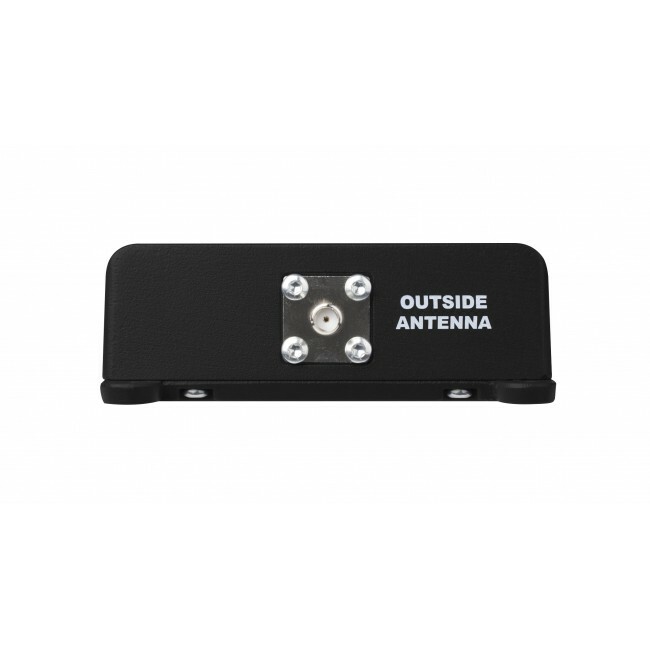 For vehicles that prefer a more permanent outside antenna, multiple NMO options are available. 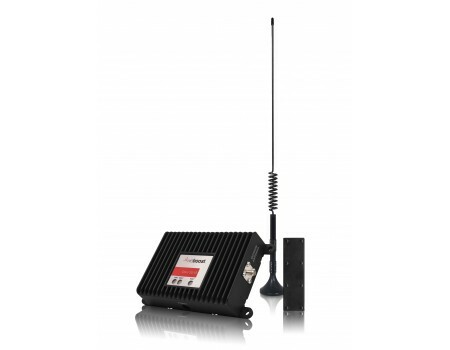 If you have any questions regarding which outside antenna may work best for you, feel free to contact us for help. Installing the weBoost 470102 Drive 3G-M kit is very easy and can usually be done in just a few minutes. Because nothing is permanent, the kit can be transferred to another vehicle as needed. To start, mount the 12 inch antenna on the roof of the vehicle. The antenna must be stuck to a metal surface. If you have a sunroof, position the antenna well behind the sunroof to increase the separation between the inside and outside antennas. Run the cable in through a door opening and under the door weather stripping to protect the cable. Connect the cable to the amplifier's Outside Antenna port. To the inside, connect the inside antenna cable and then locate the inside antenna near where you'll typically be using the phone, such as in the center console or on the side of the driver's seat. Ensure that the cables and amplifier won't be damaged if the front seats are adjusted. Keep the inside antenna at least 8 inches from any person and approximately 18 inches from where you typically use your phone. See the below video for more information.